If you like "New, Whaler 420 on Kaanapali Beach was renovated from top to bottom and just completed in November of 2016. So Whaler 420 looks and feels brand new. Your lanai is on the cool, quiet north side of the Whaler. 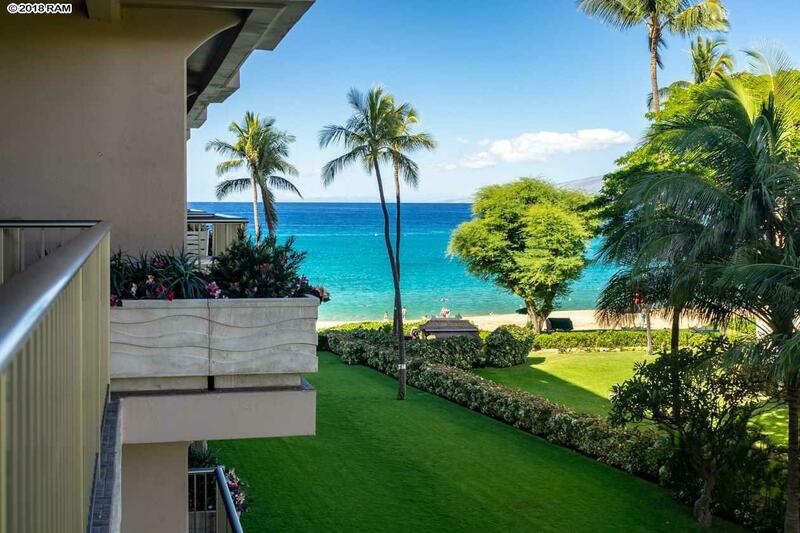 From your large lanai you can see and hear the white water breaking on the beautiful sandy beach. You can watch people and whales and enjoy the sunsets. 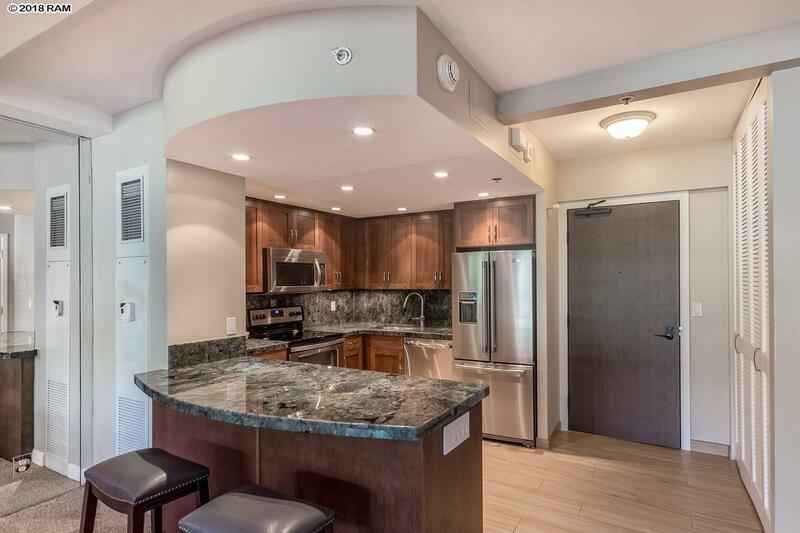 This is an extraordinarily large one bedroom condo with over 900 square feet of comfortable living space. You have the great room for parties and gatherings, and the fun can spill out on to the lanai. The master suite opens to the lanai, where you can be serenaded by the sound of the waves and Mauis doves. The romantic 4 poster bed adds just the right touch for this setting. 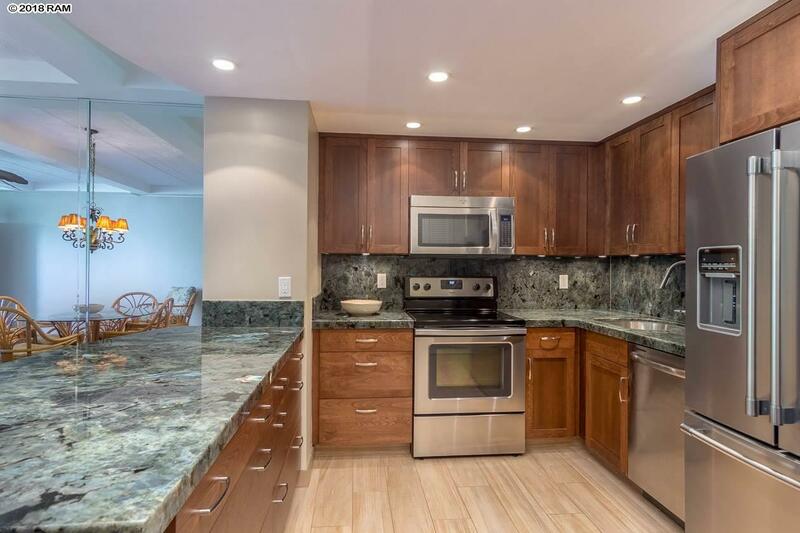 The center piece of the gourmet kitchen is the Lemurian Blue counter which is reflective of the beautiful Pacific Ocean that you can see right from your lanai. 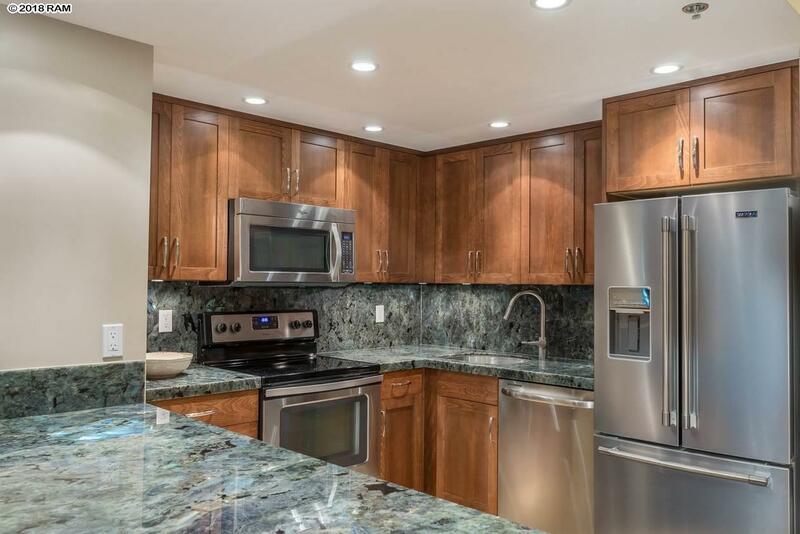 The cabinetry is all custom quality hardwood highlighted by a granite backsplash and stainless steel appliances that are just 2 years old. The master bath features a walk in shower that is finished with porcelain tile and accented with river stones for a beautiful natural look. The laundry room has lots of storage and is a big bonus in this unit. All of this on one of the best beaches in the world with the amenities of the Whaler on Kaanapali Beach. Contact your agent for details and to arrange a showing today.